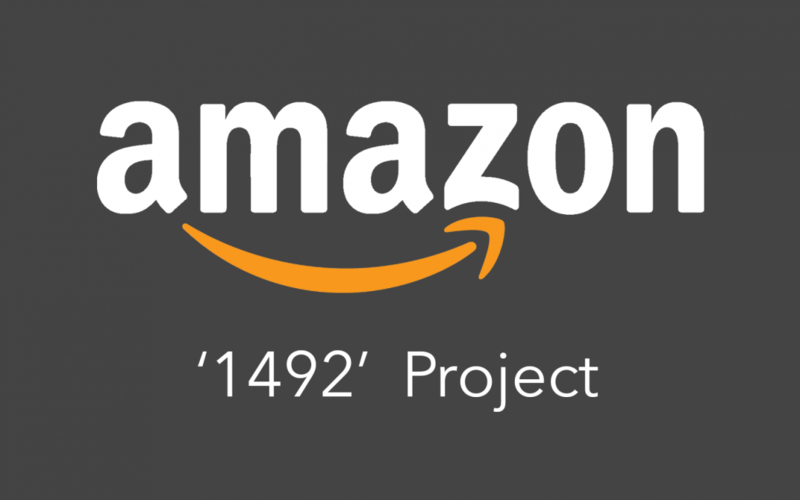 Notably the largest e-tailer, Amazon is expanding their horizons in the digital market to jump into the health care industry with their new “1492” stealthy lab. The ultimate goal will be to incorporate a number of new apps that will work with current Amazoon hardware, like “Echo” as well as new apps for the purpose of bringing medical data services for both physicians and patients. Amazon named this lab after the year that Christopher Columbus landed in the Americas because it represents their effort to offer new and enhanced technologies and secure their position in the $3 trillion health care industry. Amazon will be focused on the use of machine learning and AI (artificial intelligence) as the baseline and will take advantage of both “Alexa” and “Echo” as the tools that can be used by health care providers and patients. The secret project is based in Seattle, WA, and Amazon is already reaching out in search of data analytics and health care professionals to join their team. Artificial intelligence is projected to be one of the single areas that will redefine health care as we know it and many of the technology giants are already involved in a number of projects. The use of Amazon’s “Alexa,” the AI assistant, is one of the methods that is already familiar to some members of the medical world; this would make a transition to other platforms a much easier process. Data mining or ‘BI” (business intelligence) has been a main focus of a few organizations around the world to capture, analyze and use large data sets for everything from creating unique algorithms for patient risk factors to improving diagnoses and treatments. While BI’s original use was in the marketing analytics arena, the process has been somewhat perfected as a way to offer additional health and wellness technologies. Amazon has made use of the success of Google DeepMind Health in understanding the importance of the use of AI as a method to catapult the medical industry to significantly transform health and analytics and create innovative projects. The secret lab project could potentially take the telemedicine vertical into the next level through the use of health apps that can connect patients, physicians and other medical professionals for virtual treatment. Amazon is committed to expanding into health care as one of its technology efforts. They have invested in the “Grail” startup, which improves and elevates hospital cloud services with the use of their Amazon Web Services. Amazon is joining many of the tech giants as they develop the future abilities and technologies that will make use of the devices that the general population is already comfortable with, like Apple’s “Siri,” Google’s “Now,” Microsoft’s “Cortana.” The hands-free option empowers the patient and doctor while offering the strength of backend sophistication that can bring immediate enhanced health options. While each of these platforms has their pros and cons, we hope that Amazon will improve and strengthen their tech abilities to broaden the scope of “Alexa” and “Echo” to address the next generation of AI in health care.